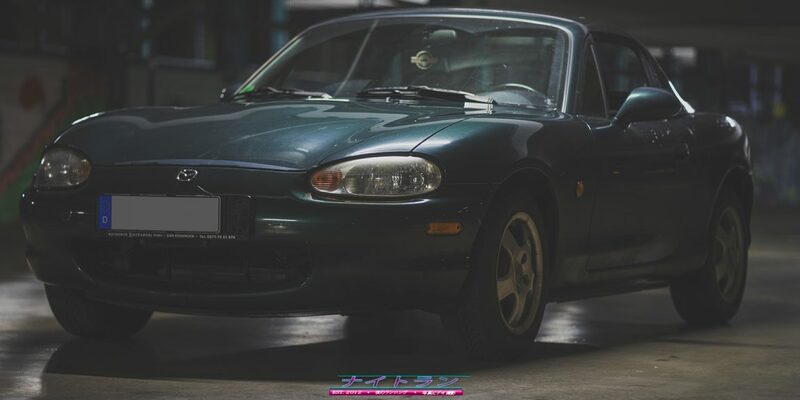 Home NIGHTRUNMiata round 2 – FIGHT! Some of you, who already follow me on Instagram know, that I owned a Mazda MX5 NB back in October last year – again! 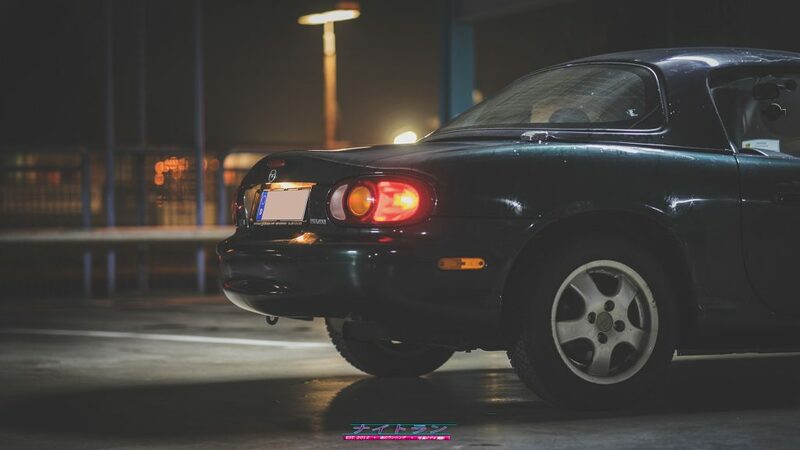 After I sold my first NB with 1.6 l engine and slightly modifications, I was struggling to get myself another MX5. 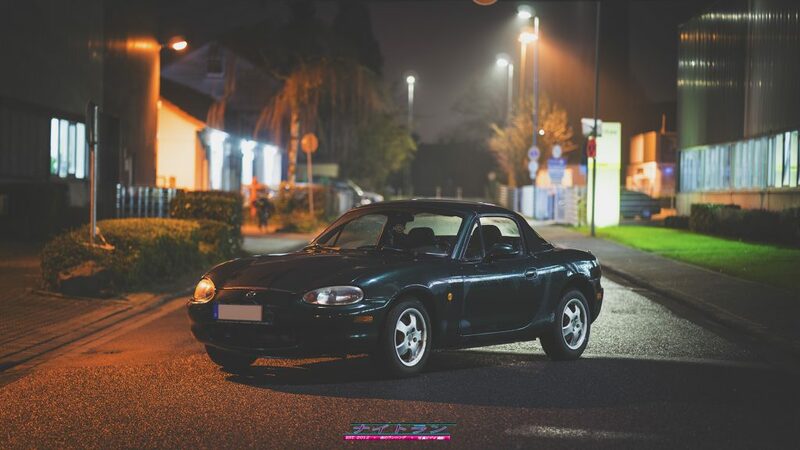 I thought about buying a MX5 NC, but as I read about engine failures according the 1.8 l engine, I decided myself to look after a NB or even NBFL. This time the requirement was to get a boon stock Mazda. After several weeks of looking out I found this Britisch Racing Green beauty. The MX5 is family-owned, which means that the first driver was the father of the woman, who sold the car to me. Her dad drove about 90 % of the mileage on the car, but due he got old, he gave the car to his daughter. As the MX5 are so much fun and moreover affordable, most cars have high Milage. 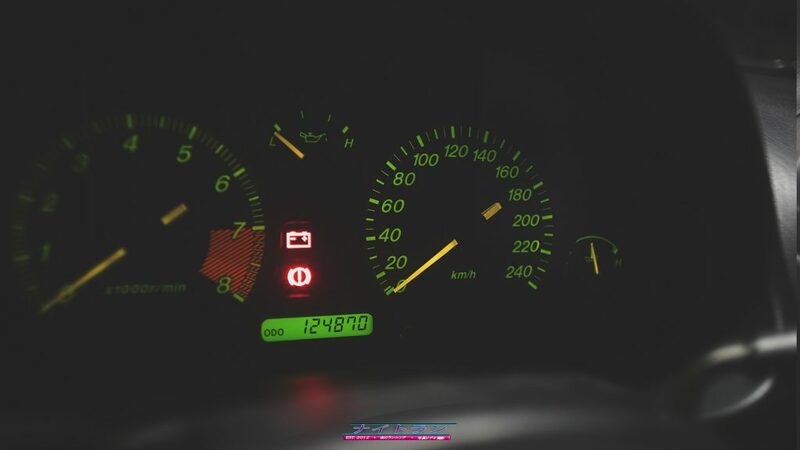 I found even some NB´s with sightly over 300.000 km. I was lucky finding one with low milage. 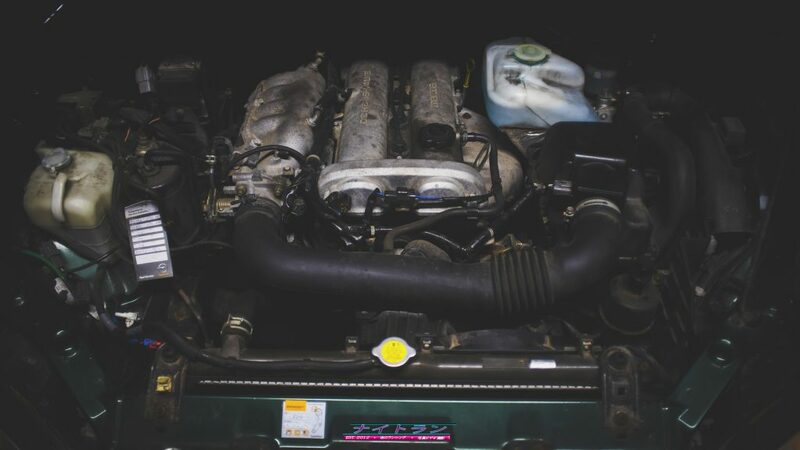 The NB has a 4 cylinder, 1.8 l engine with 140 hp. It comes with a limited slip differential delivered by factory. 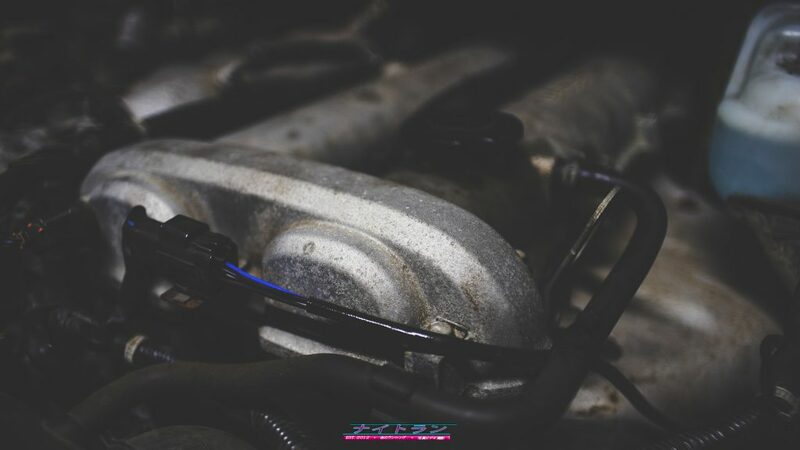 You feel the additional 0.2 l of displacement against the 1.6 l engine, especially when it comes to higher revolution. In my oppinion the car is well balanced. 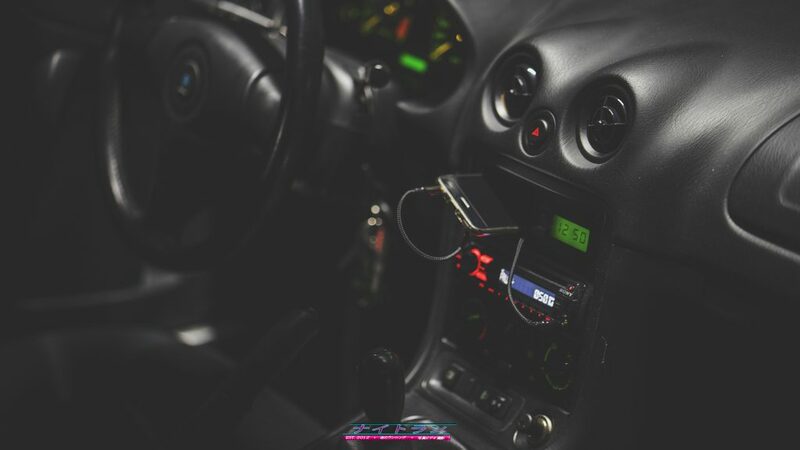 The only modification I found on this car was the Sony CD & MP3 radio. But this would be to easy, right? 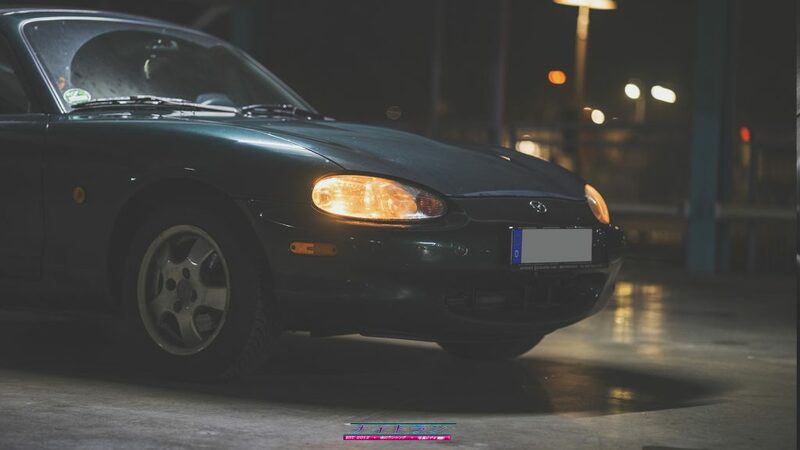 When I saw the MX5 at the first time, it was clear to me, that I have to spend some money and work on it. 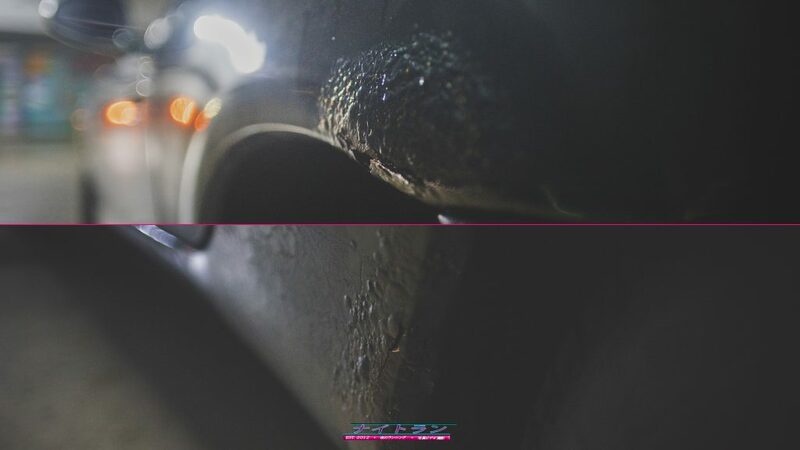 By now the left and right rear side of the car is corroded so much, that I have to put in a new side wall at each side. 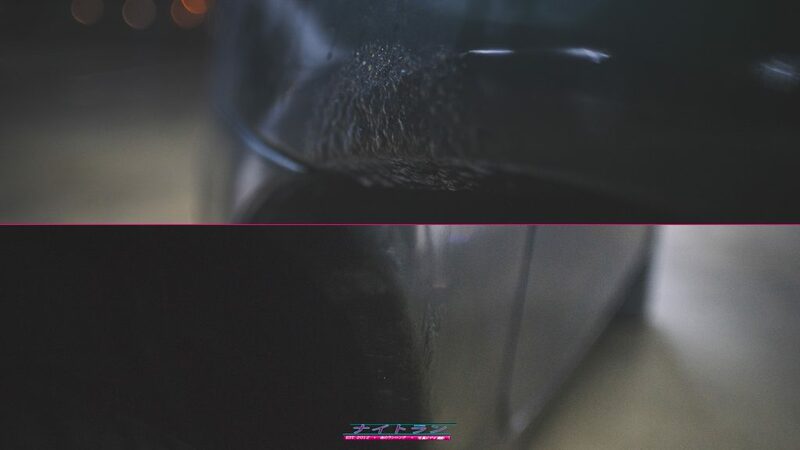 As I have a clear idea of the finished Mazda MX5, I´ll start a new Vlog, so you can follow my working process. Of course I´ll put some upgrades on it, but by now I´ll start with the necessary points.